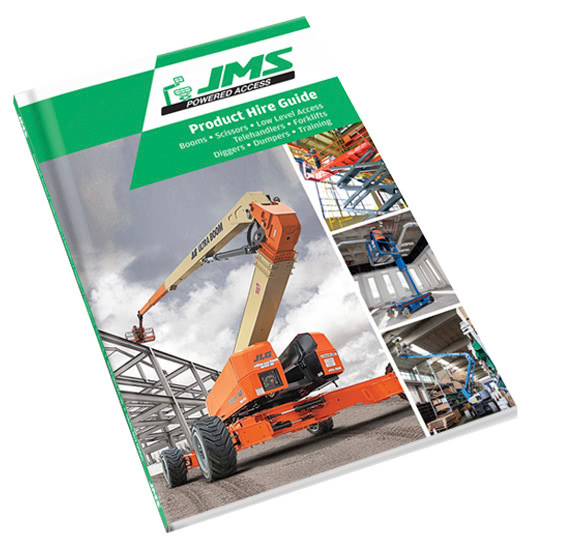 The versatility and excellent reach of the Nifty 120T trailer-mounted boom is perfectly demonstrated in JMS’s latest powered access video. Talk to JMS about the Nifty 120T, or any other working at height requirement, Call the hire desk on 0845 457 0000. 34 Coldharbour Lane, Harpenden, Herts.